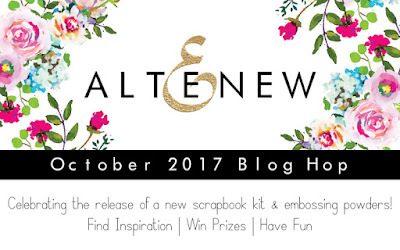 Welcome to the Altenew October 2017 Release Blog Hop! I am excited to join in with fellow Scrapbookers and bring you inspiration using the new "Our Family" Scrapbook collection. You should have arrived here from the talented Erum Tasneem's Blog. If you're just now joining in the Hop, you can also visit the Altenew Scrapbook Blog or Card Blog to get started. I loved working with the new "Our Family" Scrapbook collection. There are so many fun, bright colors and lots of embellishments to work with. I used the collection to create a layout with a photo of our oldest daughter, from a recent weekend trip. I loved the color and diagonal stripe on this patterned paper, so I knew it was perfect for my background paper. It's always fun to follow a diagonal design, and I love the way it turned out on this layout. I mixed some of the wood pieces, chipboard pieces, die cuts, enamel dots and stickers to complete my layout. I love to mix a bit of everything!! You can find the NEW releases HERE. 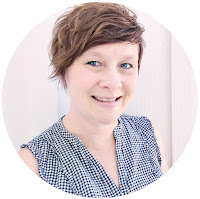 Now you are off to visit the talented Debby Hughes Blog. 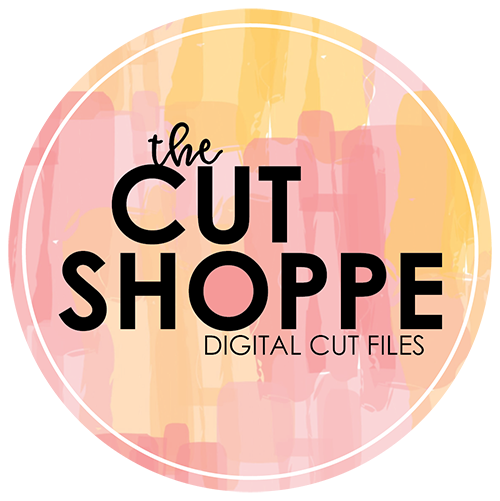 And just in case you get lost along the way, or need to start from the beginning of the Hop, here's the full Blog Hop order. Lovely design Ashley! LOVE the playfulness and the cheery colors of this collection, it is a must have! Thanks for the inspiration! Have a wonderful day! Beautiful layout page. Thanks for sharing.. Layout is very appealing. Lovely. Wow! You really show how versatile this kit is. Great layout! Pretty layout! I love how you did it on the diagonal and all the different texture in elements! Your layout is so pretty. Love the mix and layering of the embellishments. Wow. . . what a fun layout! Great color choices! I like the say you angled the photo to match the diagonal stripes on you background paper. It's pretty! Super cute layout! SO fun! Love your layout - excellent use of the new release. Thanks for sharing your talent. Such a sweet layout, I wish I had known about scrapbooking when my children were young. Awesome layering of products. Thank you for sharing. What a fabulous kit - and a fabulous layout too! I have a wild child, too. Actually a grand daughter. Love this layout. This is a gorgeous layout with a beautiful design and lovely colors! Love the angle of the photos/embellishments! This is a great kit! Great angle design. Love the rose wood veneer. Great layout! Love how you used the veneers and stickers together and the striped background makes it all pop. Thanks for the inspiration. I like to mix a bit of everything too and I think this looks fabulous with the embellishments....especially those gorgeous wood pieces, I had to get an extra one cuz I knew I would use those first...though I think everything in this awesome kit will be like that😊. Thank You! Beautiful layout. Lovely fresh colours. Love your layout with its many layers. I’m loving this colorful watercolored themed release. Ashley, I love how you used the diagonal stripes and configured the layout to that direction. That is so cool. There is definitely no end to what one couldn't do with this kit. A great job! Gorgeous page! Those wooden pieces are the icing on the cake! Great layout. I love the colors also. 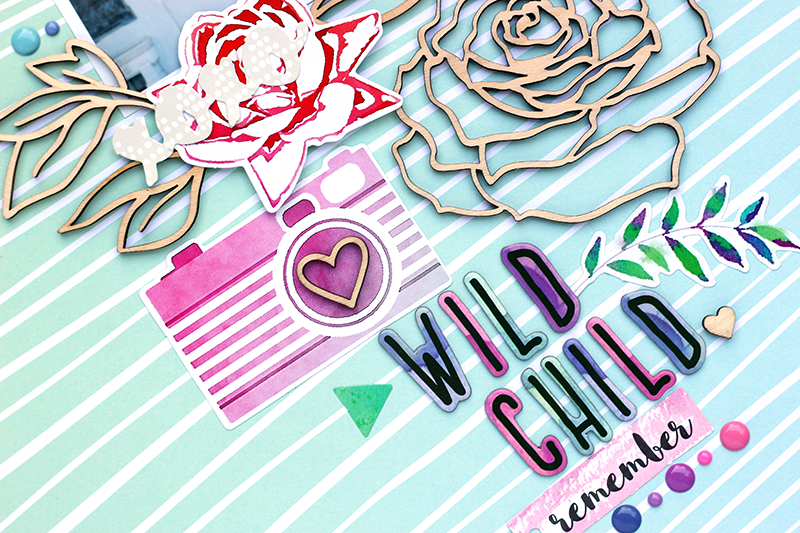 I have one of those Wild Child - so much fun!!! Lovely scrapbook layout. The new kit looks so pretty. Such beautiful pages. Artists like you inspire me to try different mediums and expand my abilities. Fabulous colours, love all the gorgeous colours! Gorgeous layout! I love that the colors are soft yet vibrant also! You have hit the perfect combination of colors to make this a magnificent work of art! TFS! Such a colourful and bright layout. Those wood veneers and chipboard pieces are stunning. What a beautiful design, the elements in this kit are awesome and you used them perfectly. Beautiful colours and wonderful layout! Love the wood veneers! Pretty layout! I love how you followed the lines of the paper in your design. fun layout Ashley - lovely colors and design! I love the diagonal pitch! I also did a little snooping (my first time here) and I love your layout in the ampersand! I may have to try that idea! TFS! Pretty layout! Love the colors and embellishments! Super cute page, love the chipboard roses. Very sweet layout! Altenew’s new collection has great elements that will be fun to create with. You created such a beautiful layout. I love how the colors goes so well with each other. I love your layout, fresh colour palette and diagonal design. I like clean and simple designs. Love the wood roses on here! Super cute layout - love all the added elements. Wonderful layout. Just love the colors and textures. Fun layout! The color combo is really nice. What a fun and happy Layout! Thank you for charing and for the inspiration! Beautiful layout!! Love all the different elements. It adds interest and dimension. Love it!! 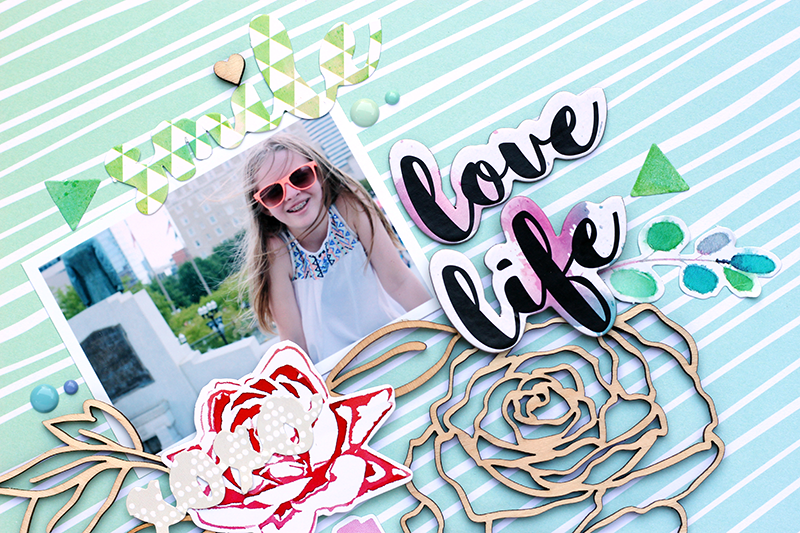 I love the family-based scrapbooking collection and the layout you've made with it is beautiful! Pretty page... love all your fabulous colors and the great combo of added embellishments. Such a pretty layout and great elements. What amazing layout! Thanks for sharing! Love your fantastic layout. Great design. I love the background diagonal stripe paper. It does make for a colorful and playful layout. Thanks for sharing. Beautiful page layout. 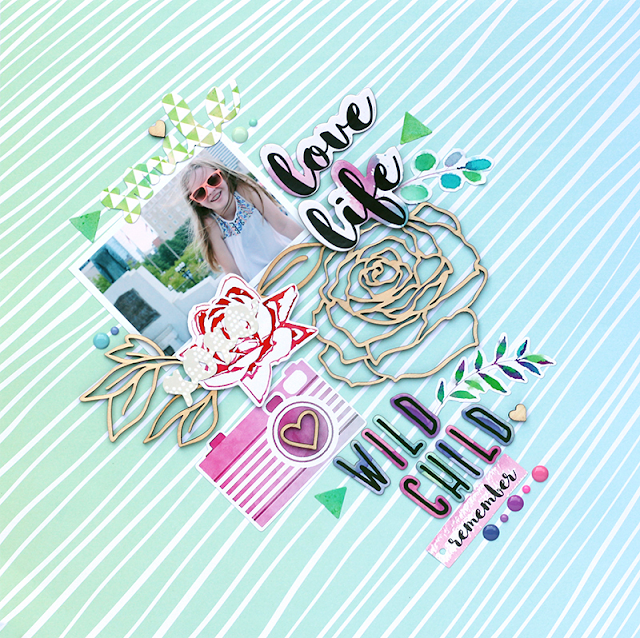 Love the colors in this scrapbook kit. I'm excited about this release of theirs!